As the leading European distributor for MAHLE Motorsport, we offer their full range of high performance parts – including for Porsche air cooled models. This range includes hard to find original 2.0l parts as well as performance upgrade kits. With the value of classic vehicles rising, it is more important to ensure that your classic Porsche retains its value that OE parts are used. Now there is the option to upgrade your engines performance without having a negative effect on the value. 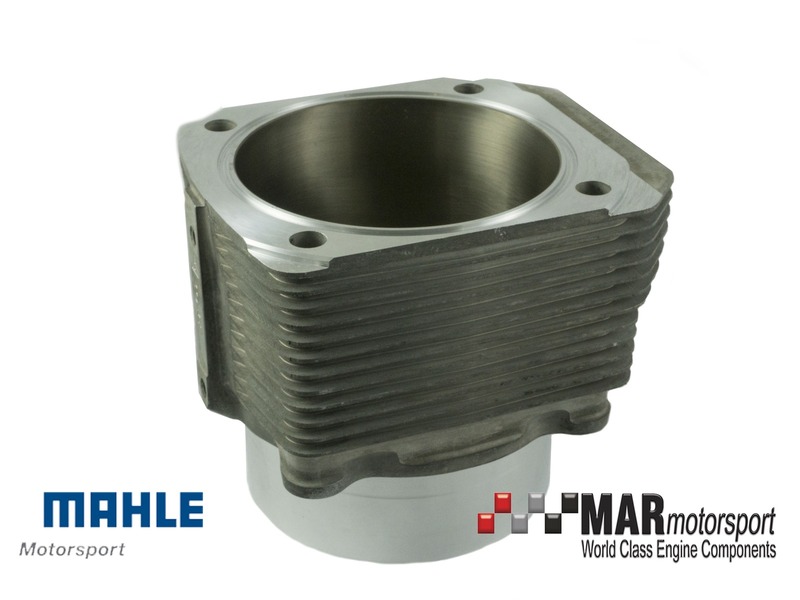 All cylinders are from MAHLE tooling and have the MAHLE markings externally – so they are visually identical to the original parts. No longer do you have to choose between the security of MAHLE and their legendary Nikasil plating process and aftermarket “big bore” cylinders. We can offer MAHLE cylinders in large bore sizes, manufactured and Nikasil plated by MAHLE. As the OE supplier, you can be rest assured that piston to cylinder tolerances are tighter than other brands – so you Porsche runs as smooth and quiet as the day it was made. From original 911 to 993 RSR 3.8l conversion – and everything in between. 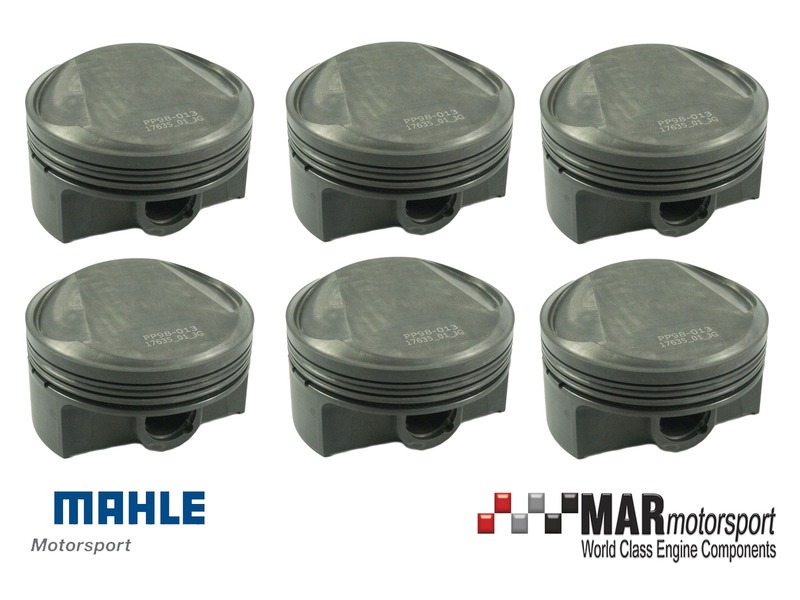 Our range of MAHLE Pistons and cylinders is the most comprehensive in the market.